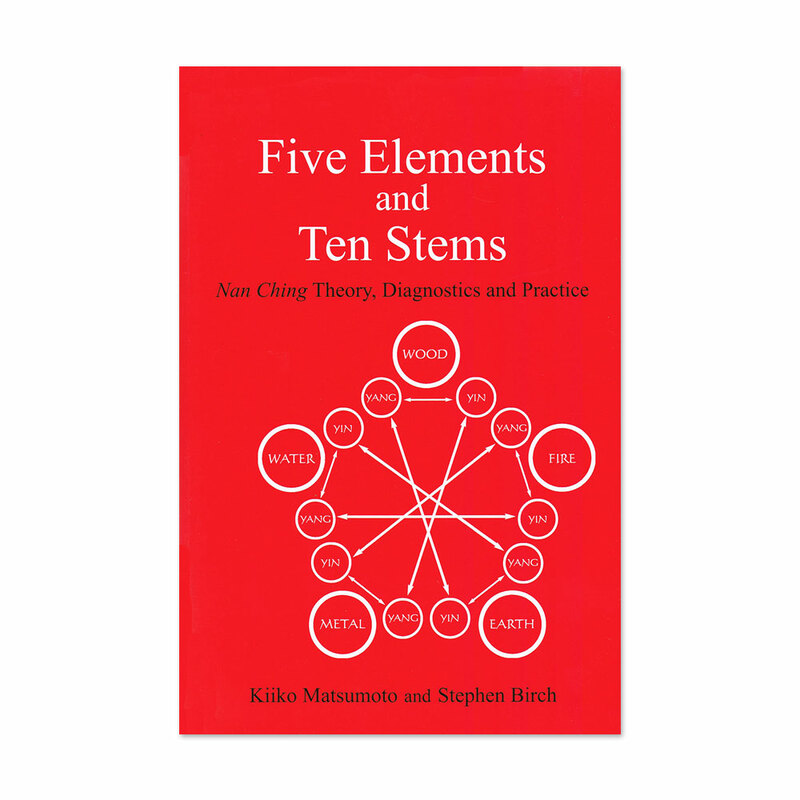 This book lays out clearly the classical theory of the Five Elements and their correspondences. 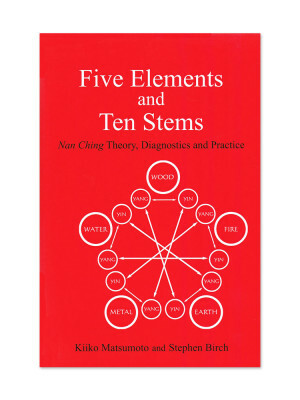 There are chapters on Five Element and pulse diagnosis as well as many case histories and specific treatments of Japanese Masters such as Honma Sensei and Shudo Sensei. 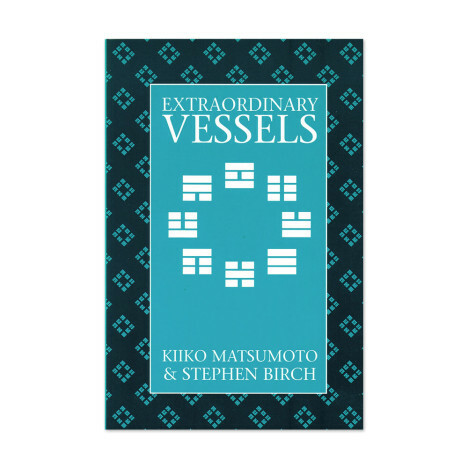 At the time and for many years this was the only book dedicated to an understanding of the Extraordinary Vessels. It has individual chapters on each channel which reference Classical sources for the understanding of the pathways and their significance. Filmed over the two days at her annual London seminar in 2012, this DVD offers the opportunity to see a modern Master and one of the worlds leading exponents of Japanese acupuncture. 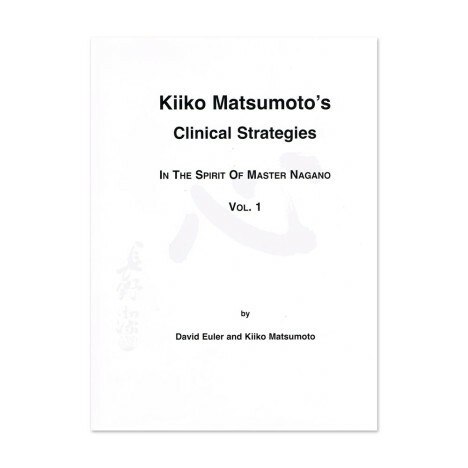 These two volumes an invaluable for any practitioner wishing to study Kiiko style acupuncture or for those looking for new and stimulating ideas and approached to treatment.